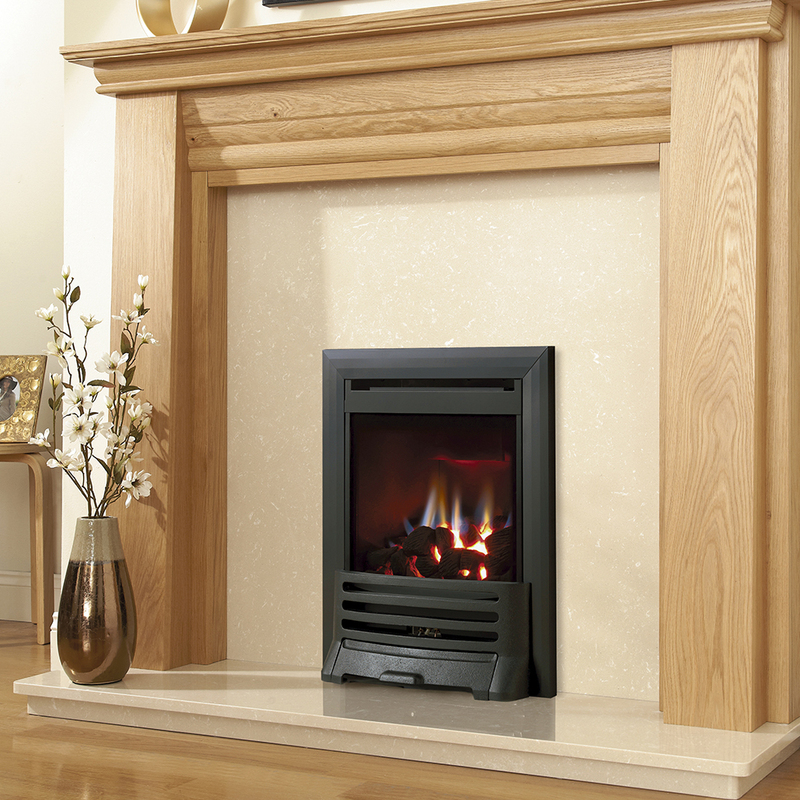 A perfect option for customers without a Class 1 chimney, the balanced flue Fantasy Gas Fire, combining a realistic full depth coal bed with a useful horizontal flue system. Various trim and front combinations are available to suit any taste. Easy control systems, with a choice of manual, side or remote.